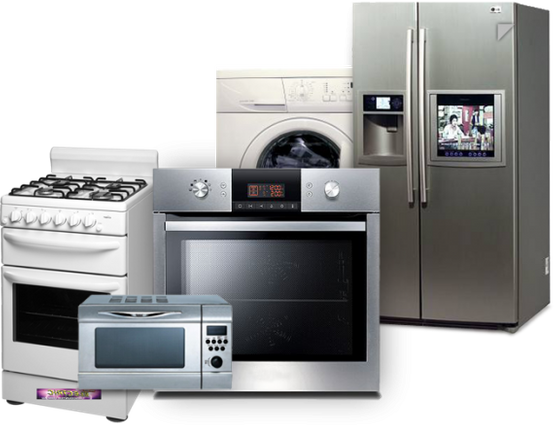 At Stillorgan Appliance Repair we have the knowledge and experience to repair all makes and models of household appliances. Tumble dryers are a convenient way of getting clothes dry in the wet Irish climate. If your tumble dryer has broken down, don’t panic! We service and repair all makes and models of tumble dryer and washer/dryer combos. 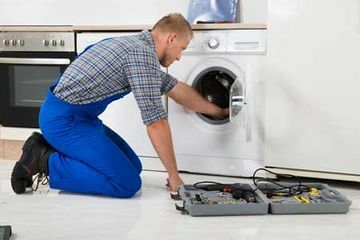 We use the latest diagnostic equipment to identify any issues and carry spare parts for all brands of tumble dryers. Many households depend on dishwashers on a daily basis. If your dishwasher breaks down, don’t worry. Many dishwasher problems can be fixed by simply replacing a part. We work on all types of electric cookers, hobs and ovens. 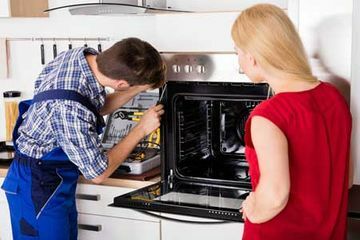 No matter your problem, we offer same day call-outs where we accurately diagnose and repair all makes and models of cookers. No matter the problem, we have seen it before and will rectify it in a professional and efficient manner. 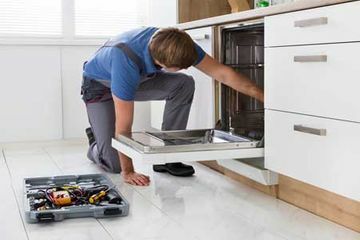 Call us today on 0868930393 if you are experiencing issues with anyone domestic appliance.